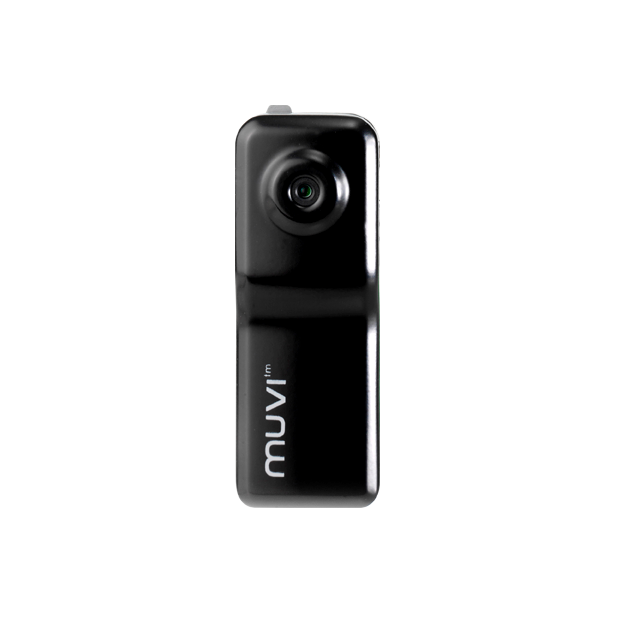 The Muvi unique micro design enables digital video recording in situations where it may not be possible to use standard camcorders. 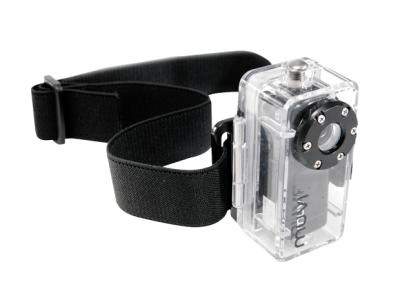 Coupled with the Extreme Sports Pack the Muvi will allow the user to capture high quality digital video and sound footage hands free. 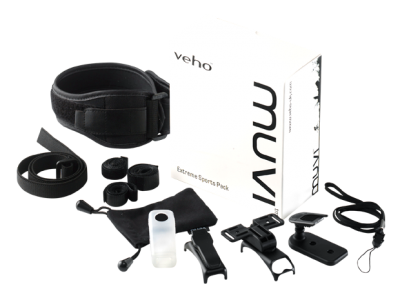 With its robust thumb sized alloy metal casing you needn't worry about your Veho Muvi. 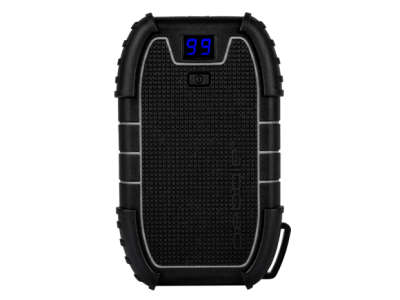 It features a 2 Megapixel lens and records in AVI format.